A revolutionary employee rating tool like no other. - Track quality across your company in a real-time fashion. 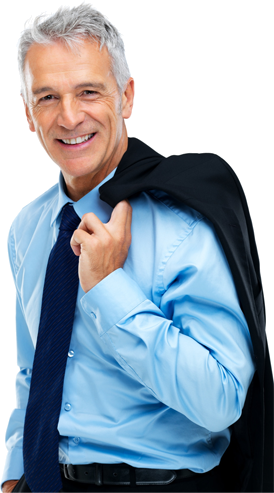 - A 90% quicker 360 degree review process. 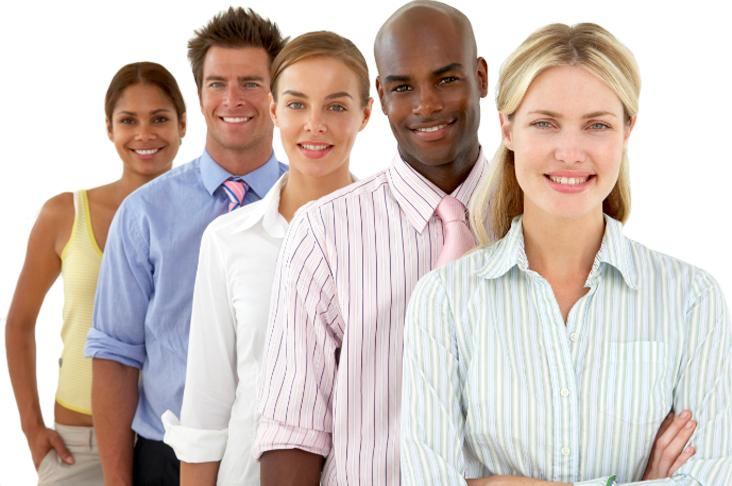 - Find hidden 'star employees' within your company! - Bugscore 360 can be used in over 63 industries! April 2014: Bugscore releases white paper on how conventional 360 degree feedbacks might be a thing of the past. 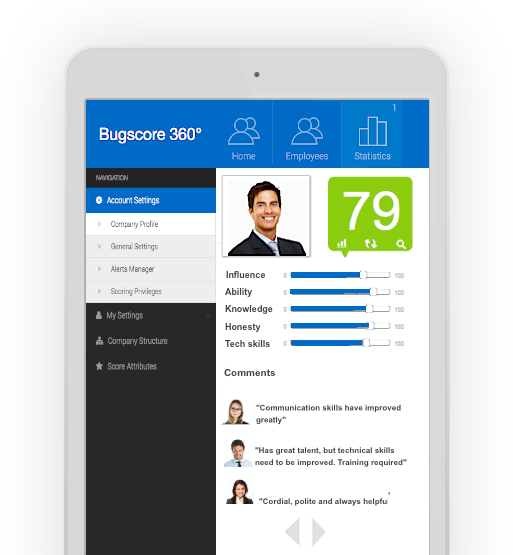 In Bugscore 360, employees score one another on a range of attributes that you tailor to your organization's values. Scoring takes seconds, is real-time, not forms-based and allows you to collect new data insights about your employees like no other software. Set alerts on any employee or department and receive dynamic alerts when scores increase or fall past a certain threshold thus alerting you to social/workplace issues before they spiral out of control. 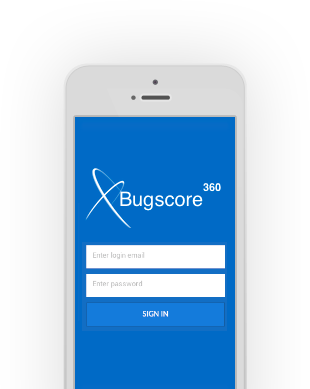 Bugscore 360’s alert system is an industry first. Bugscore 360 allows you to filter and sort across your entire organization's assets and dynamically identify those with the most perceived potential. This uses a combination of real-time gap analysis and Bugscore 360's attribute engine. Bugscore 360 quantifies reviews and tracks these in the form of scores within your company, every second. Employees can then correlate their actions and initiatives with score changes in order to see what measures work (or don’t work) and track achievements. Scores can be tracked on an employee, department or subsidiary level, thus giving managers a birds-eye view on the quality of their company's assets in real time. Scoring privileges can be customized thus giving you full control over review privacy in your company. Bugscore 360 quantifies strengths and weaknesses with full privacy. The 360 portal allows employees to give feedback about their peers post-interaction, thus ensuring all members of the firm remain professional at all times (not just around review periods).